Hi everyone! 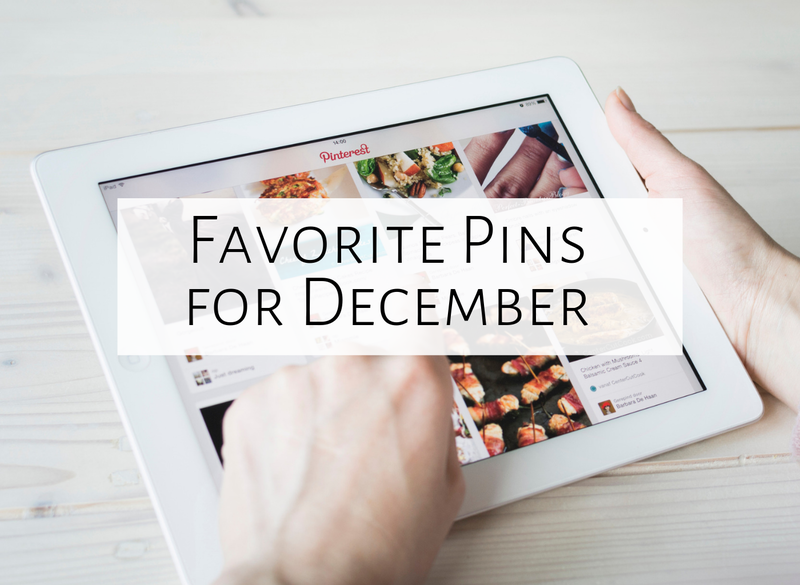 Since it's December, here is my five favorite pins linky party! I just bought a stretchy band from Bear Paw Creek, and am SO excited to use it, so was thrilled to find this pin with some great activities! So far, I've only used it to help students remain in a circle for a circle dance (which did totally help!) so I'm looking forward to using the band in other ways. 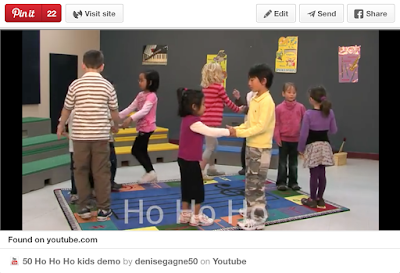 #2: Christmas version of "Bow Wow Wow"
Such a cute way to weave Christmas music into your lessons, using "Bow Wow Wow" as a melody! You can see another version of this on Amy Abbott's Facebook page. Cool arrangement of "All through the night"! 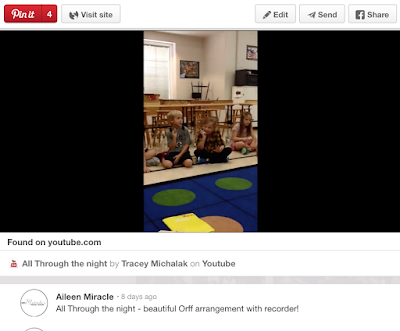 Love seeing kids in action, performing on Orff instruments and recorders! 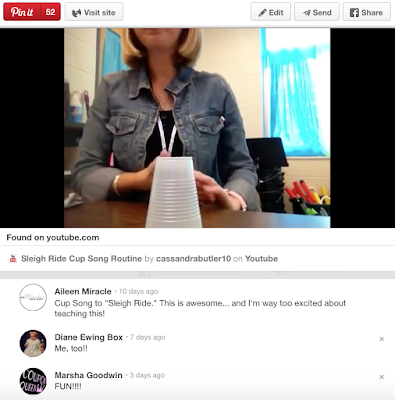 I am SO excited to use this cup game this week and next to help practice form while listening to a GREAT piece of music! 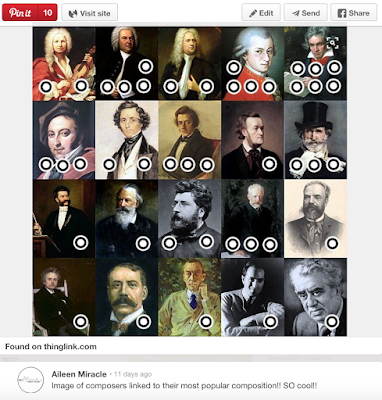 This is so amazingly awesome....each picture has links to pieces by each composer! 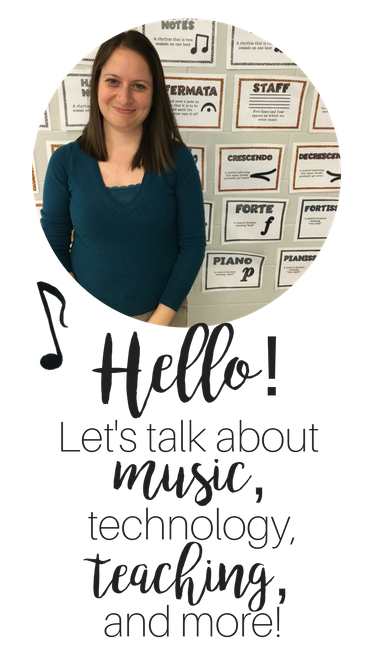 What a fun and interactive way to practice listening and learn more about music history! To see more pins like this, follow me on Pinterest. Make sure to check out the other bloggers who have linked up with their five favorite pins! Have a wonderful December, and an amazing holiday season! Oh my goodness, how fun!! Thanks for sharing, David!